OKEMOS - Elevation Apartment is a new apartment complex being built on Okemos and Jolly Roads. The new complex will offer studios and one to three bedroom apartment homes. There will be 370 units in total with 12 different floor plan options that offers a range in price points as well as different layouts. Elevation Apartments will also provide a club house that will have a state of the art fitness facility, a game facility, as well as gourmet kitchen inside for residential use. 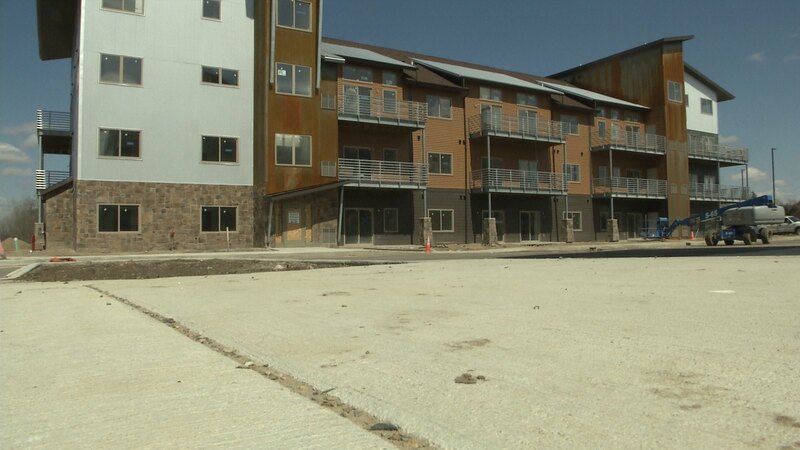 The complex is expected to open in July and the management team will begin pre-leasing in a couple of weeks so that residents will be able to handpick their apartment homes in regards to the are that they would want to be living in. In the future, the complex would like to add more community specific projects such as a community park that will not only be able to their residents, but to all of the residents in Okemos.